Bright Solutions will take care of your electrical problems in no time! If you’re having electrical issues like flickering lights, dim lights, bad sparking sockets, circuits that trip the breakers often or any other electrical problem, call us. We are a state licensed electrical contractor that provides expert electrical troubleshooting for home and businesses alike. 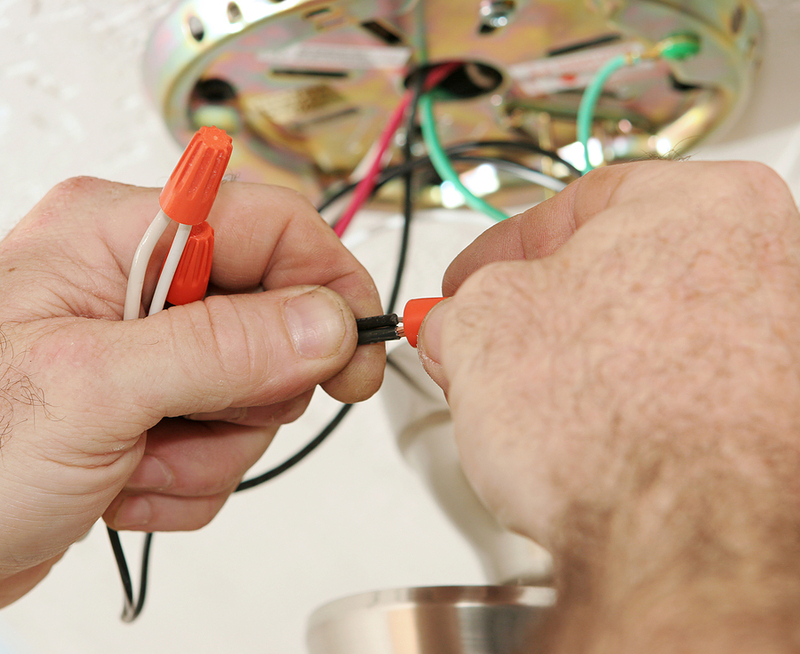 We have over 15 years of electrical experience and can track down and solve any electrical problem you may be having.